Why were key people in the Old Testament so excited about the coming Messiah? I am not sure if we really appreciate how in tune with Jesus and His mission many of the main figures in the Old Testament were, but time and again they spoke about the coming Messiah with a level of clarity that is shockingly accurate and stands the test of time. Of course as Christians we understand that the Holy Spirit witnessed and prophesied through people all throughout the Old Testament about Jesus and we learned that Jesus Himself visited many of them personally during their lifetime, so it should not be a surprise that they had intimate knowledge about Jesus which they shared with us in their writings. However, it is important for us to look at what they wrote about and shared with us about Jesus so we can understand just why they were excited about Jesus coming and what He would do to transform God’s relationship with mankind and man’s relationship to God. Why is that so important? 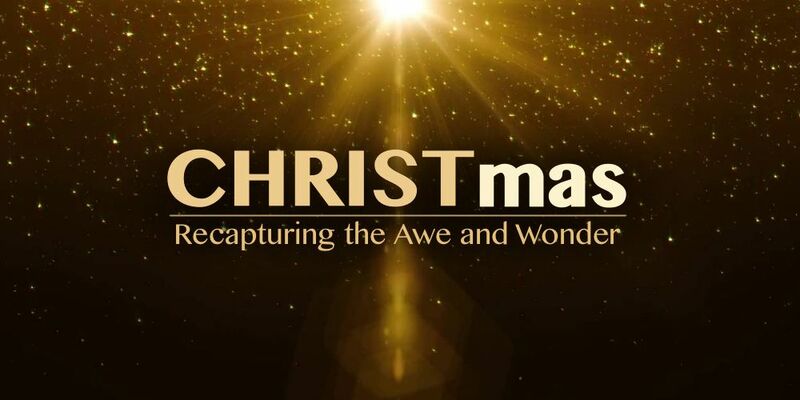 In order to recapture just how amazing it really was that Jesus was born and what that represented to humanity. We need to look beyond the little baby boy born in the manger and see how Jesus fulfilled thousands of years of hopes, visions, visitations, prophecies and our longing to connect with God in truth. This was more than a birth it was the most pivotal moment in all of History. We are going to specifically look at the words of Abraham, David, Balaam and even Isaiah to unpack the hope that they wrote about in Jesus and the Messianic age. ← Are You The Messiah?